We could not do what we do without our amazing, generous, and compassionate vets. They give of their time, talent and profits to help us make doxie dreams come true and we invite any of our DRSF family looking for a new vet to give them a call! 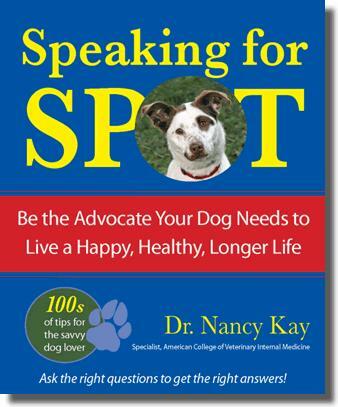 Here's how to find a great Vet wherever you are! There are many steps you can take to find the best care for your dog. Call the office. A quick phone call can provide valuable information. How busy are they? What types of animals do they treat? How long have they been in practice? How many vets are on staff and how long have they been practicing? Are there any specialists? What kind of additional services are offered, such as grooming, x-ray, ultrasound, or boarding? What are the hours of operation? Do they provide emergency services? If you call with an emergency, can they fit you in immediately? Does the staff seem kind? Visit the office before you need to. If you can, schedule a tour during your phone interview. A reputable facility will be more than willing to show you around. Take note of your impressions. How were you greeted? How are pets separated (sick vs. well-visit animals)? Is the office clean? Do the informational materials and equipment appear up to date? If they offer boarding, are the kennels clean? How often are the dogs allowed out of their kennels? Is there a play area? How many surgery or specialty beds do they have for emergencies? You may also want to ask for a sample price list of common services and see if they offer payment plans for emergencies. It is better to know that your dog can be accommodated before you are in a stressful situation. When in doubt, ask for referrals. Hopefully during your office tour you will see thank-you cards or success stories on display. If not, ask if they have any clients or partners who would be willing to share their experiences.